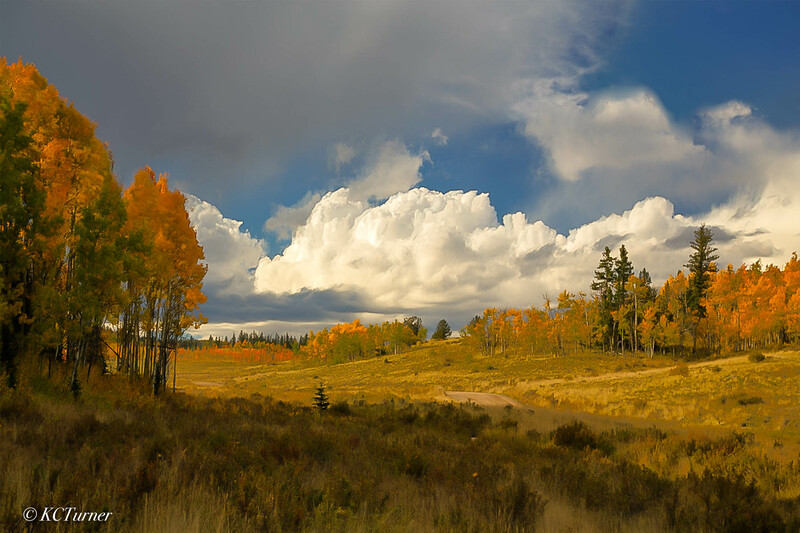 It's not unusual to encounter a windy day in the open ranges and forests of Colorado and this was certainly the case this beautiful autumn day on the back roads of the Lost Creek Wilderness area within Pike National Forest. Photo © copyright by K.C. Turner.